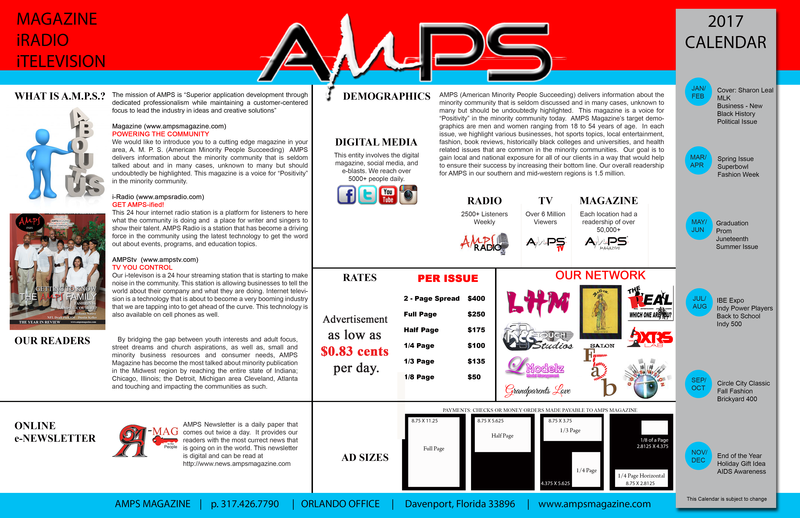 1st African-American woman on U.S. Olympic Speed Skating Team | A.M.P.S. 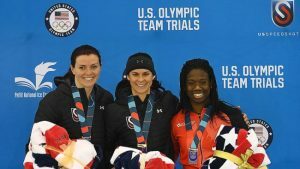 Erin Jackson surprised herself and almost everyone else at the U.S. Olympic Speed Skating Trials, becoming an Olympian after just four months on ice. Coming from inline skating, Jackson qualified in the 500m by finishing third. The 25-year-old from Ocala, Fla. went 39.22 in her first heat. She was even better in her second run, going 39.04. 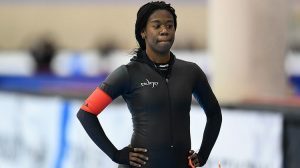 Jackson becomes the third black athlete to make the U.S. Olympic speed skating team. 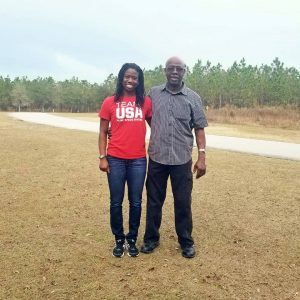 She joins fellow long-tracker Shani Davis and short-tracker Maame Biney, who is originally from Ghana. She first put on skates when she was eight years old as a member of a figure skating team in her hometown. Jackson was forced to quit after her coach left town to pursue her daughter’s Olympic dreams. Even as a figure skater, Jackson had a desire to go fast. Soon after Jackson’s mother, Rita, met a speed skating coach at a diner.